DEB Frecklington has hit back at Katter's Australian Party after they referred her and fellow LNP members to the Crime and Corruption Commission. 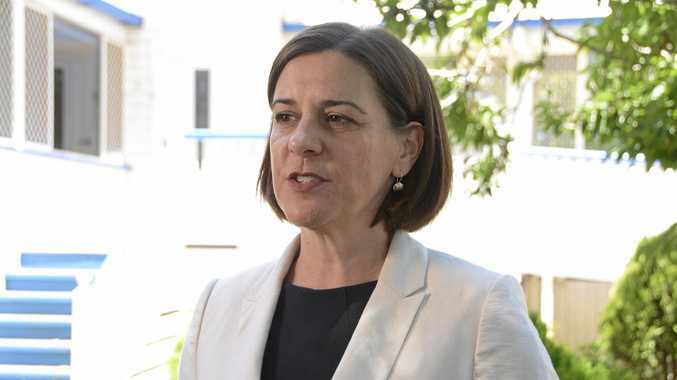 LNP Opposition Leader and Member for Nanango Ms Frecklington, along with her deputy Tim Mander and Warrego MP Ann Leahy, and Premier Annastacia Palaszczuk, was referred to the CCC on Monday, September 3 following KAP losing funding for four of their staff members. Ms Frecklington said KAP was not entitled to the funding. 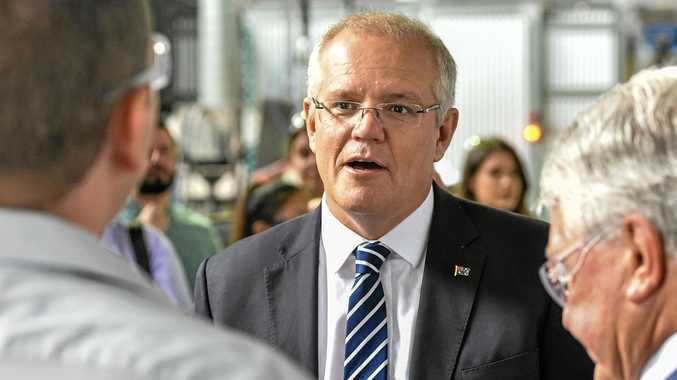 "The Katter Party aren't entitled to the extra taxpayer funded staff, provided by Annastacia Palaszczuk as a special deal in the last parliament,” she said. A Katter's Australia Party spokesman said state leader Robbie Katter had requested the CCC consider investigating whether Ms Leahy and Ms Palaszczuk breached the Criminal Code Act 1899. "Comments by Ms Leahy both in and out of Parliament suggest she also attempted to unduly influence the conduct of KAP members in relation to the exercise of their duties as Members of Parliament,” the spokesman said. Ms Leahy said the referral was a case of "sour grapes”. "This (referral to the CCC) is sour grapes from the Katter Party because I have been calling them out on their voting record with Labor and preference deals supporting Labor,” she said. Ms Leahy said the tension between herself and the Katter party was born during the last election. "The KAP preferenced the Labor Party ahead of the LNP, not only in Warrego but in a number of other seats,” she said.